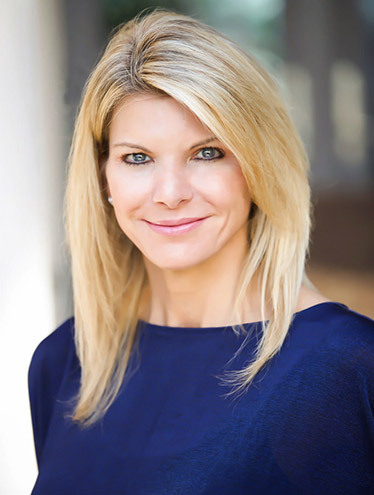 Stacy Haas has been selling real estate for over a decade and has consistently been in the top 1% of all REALTORS® in the Sarasota and Manatee County Board of REALTORS®. She has earned the Million Dollar Guild (GUILD) Recognition® by The Institute for Luxury Home Marketing®. 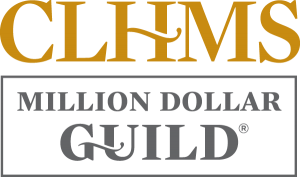 The GUILD recognition is awarded to residential real estate professionals performing in the million-dollar and above market. Personality is what makes a space great. Make your own statement and have fun. The more you try, the more you will begin to see what works and what doesn’t. Incorporate Unexpected Elements For Drama. Unconventional ottoman seats, library-style bookshelves and oversize chandeliers are all unexpected in a conventional living room, but the result has charisma. Eschew expected pieces and interpretations if you want a room that will really wow. Unfinished projects can scare off potential buyers, so finish them. Missing floorboards and large cracks in the sidewalk on the way to your door tend to be a red flag, for example, and they cost you less to fix than buyers might deduct from the asking price. Professionals build layers of lighting to create interest, intrigue and variety. In a room where everything is lit evenly, nothing stands out. Pick a focal point and perhaps a secondary focal point and highlight those. Add general ambient lighting and some lower lighting, like table lamps, for interest. Hang Artwork At The Right Height. Galleries and museums hang artwork so that the midline (center) of each piece is 57 inches to 60 inches from the floor. (The average human eye level is 57 inches.) And you should do the same. Not only functions well but it creates a mood or a feeling and shows off the personality of the family that lives there. It’s attention to these three important ingredients — function, mood and personality — that ensures decorating success.